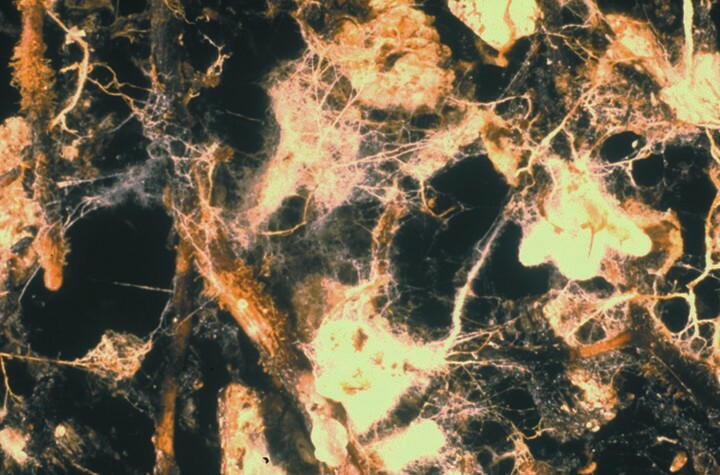 Fungi in soil…Smarter Than You Think! I found this article about fungus to be as about informative as it could be without talking over my head. The problem with a lot of this info is that the authors are so busy talking in scientific terms that they seem to forget some of us “Real” people would like to learn about it too. I would have to say, that through my education, this was probably one of the most fascinating things I learned. I knew what I needed to do to my soil through education and trial and error, but never really understood how it worked for itself and why. The symbiotic relationship between soil, plants and fungi is incredibly humbling as we learn that there is so much more to the success of this planet than ourselves. The soil is a living organism and it is our jobs to protect and honor the basis of all plant life on our planet. ← Winter Plant Damage, Now What?